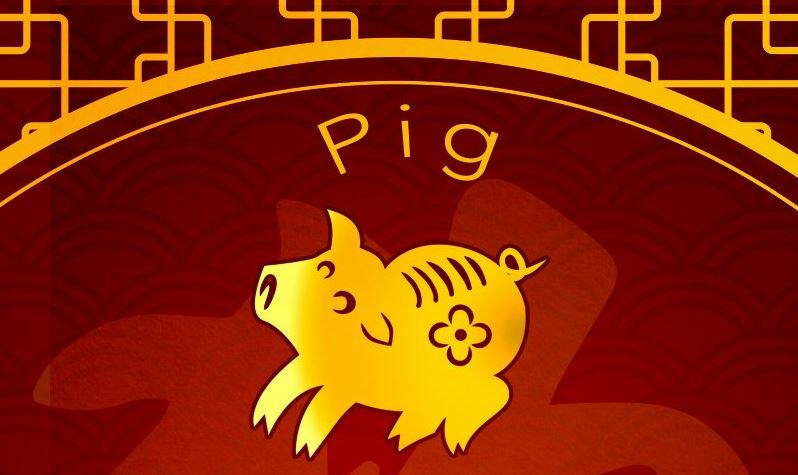 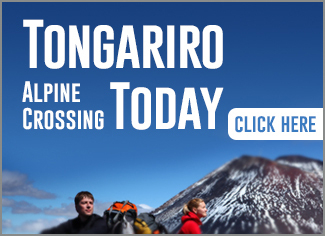 Home News What does this Lunar New Year have in store for you? 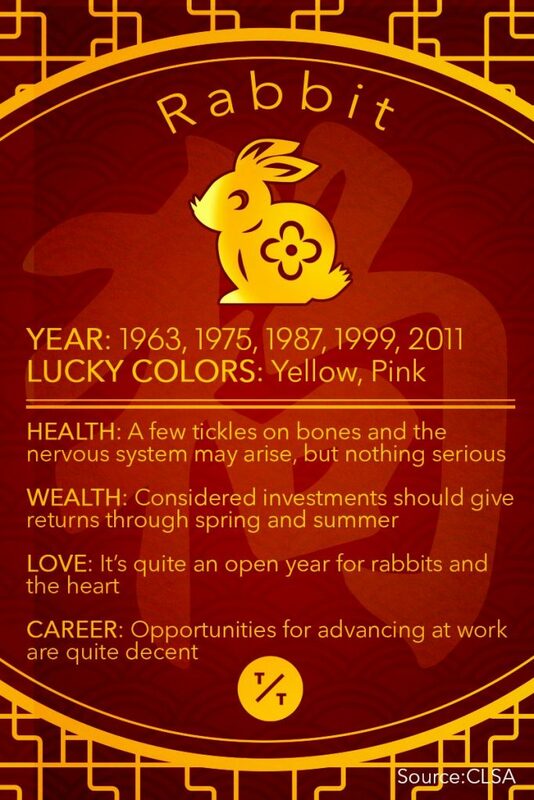 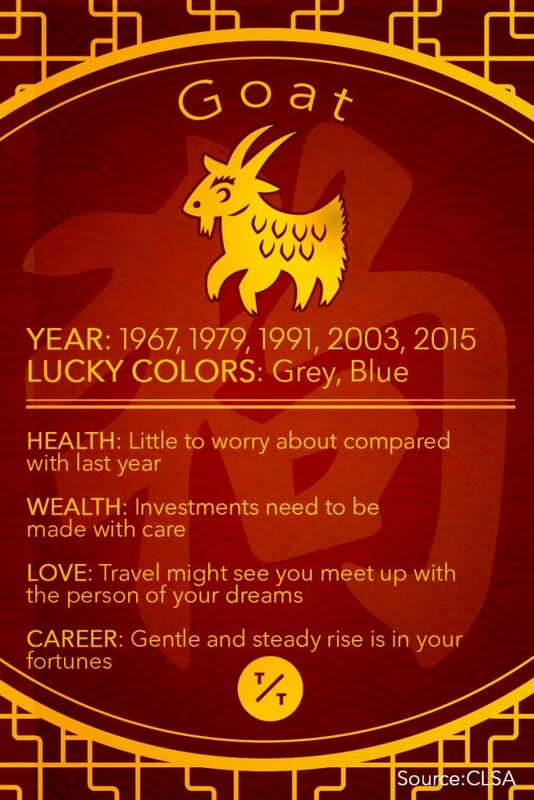 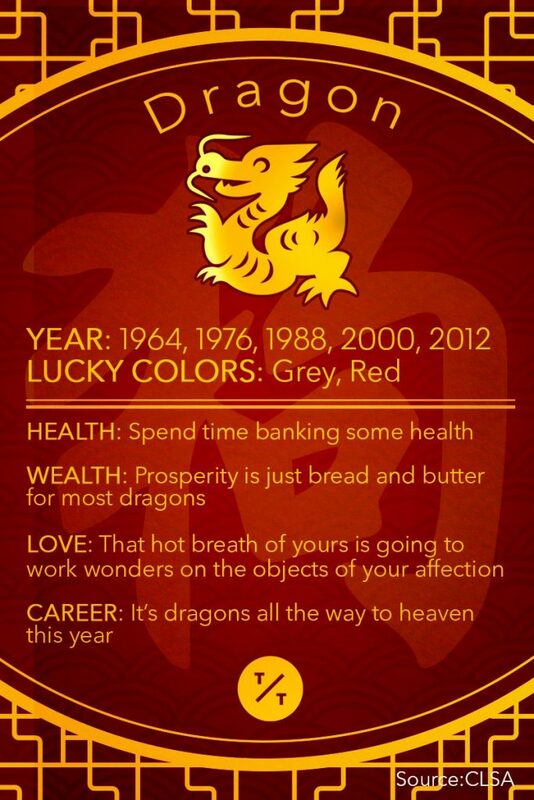 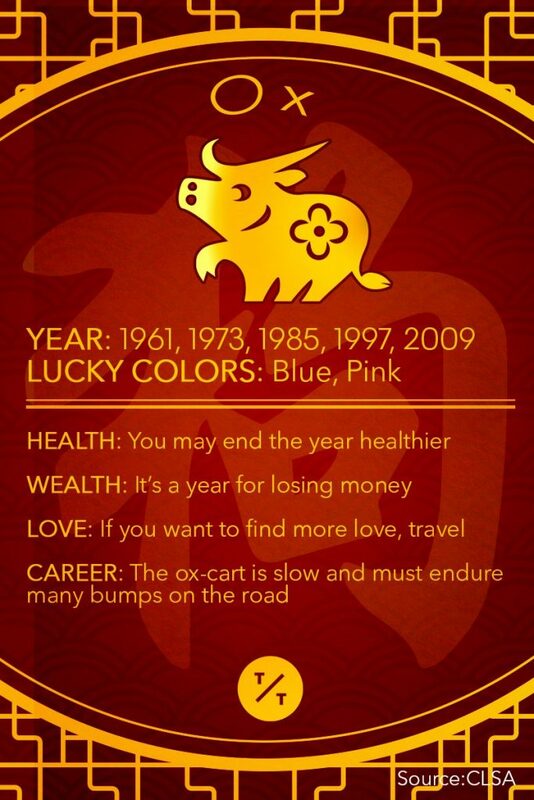 What does this Lunar New Year have in store for you? 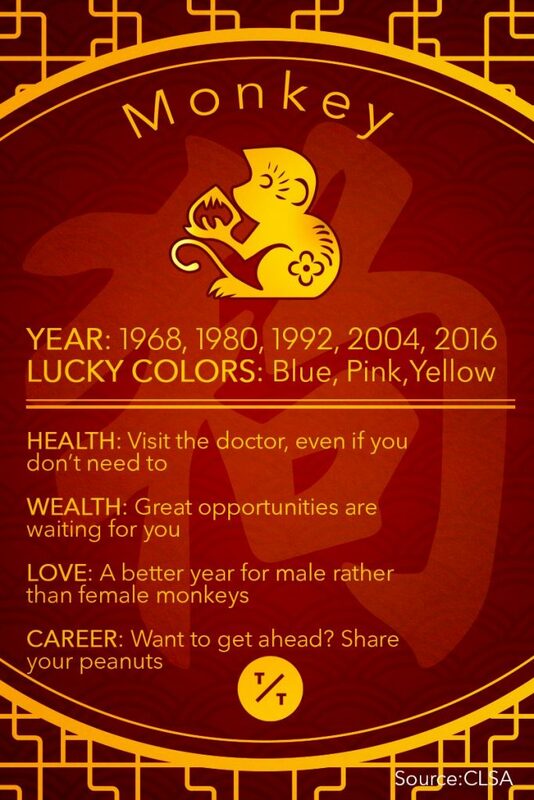 Today is Chinese New Year, HAPPY NEW YEAR! 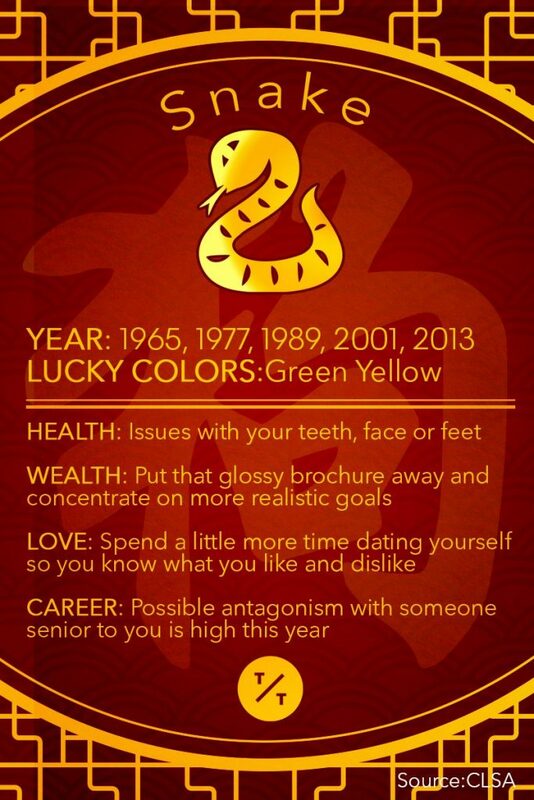 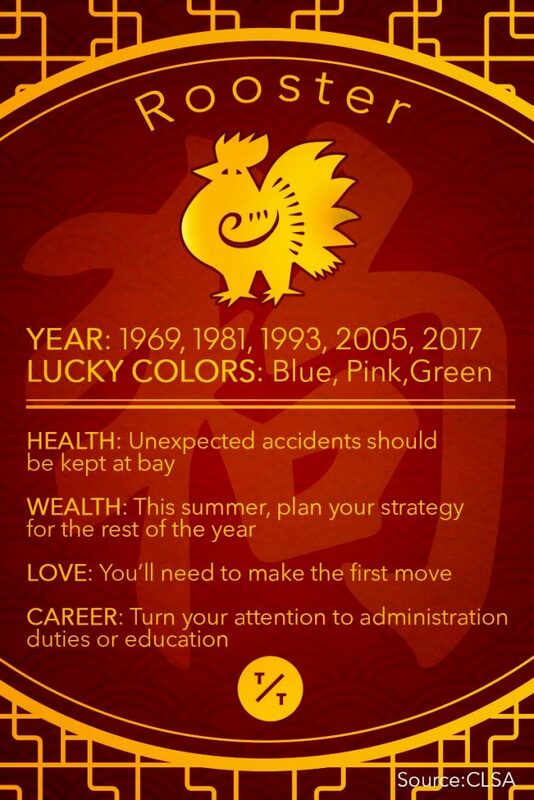 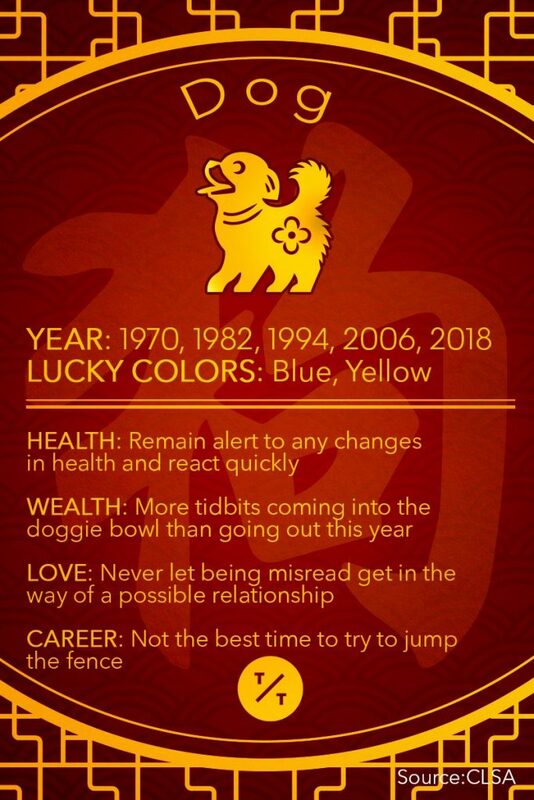 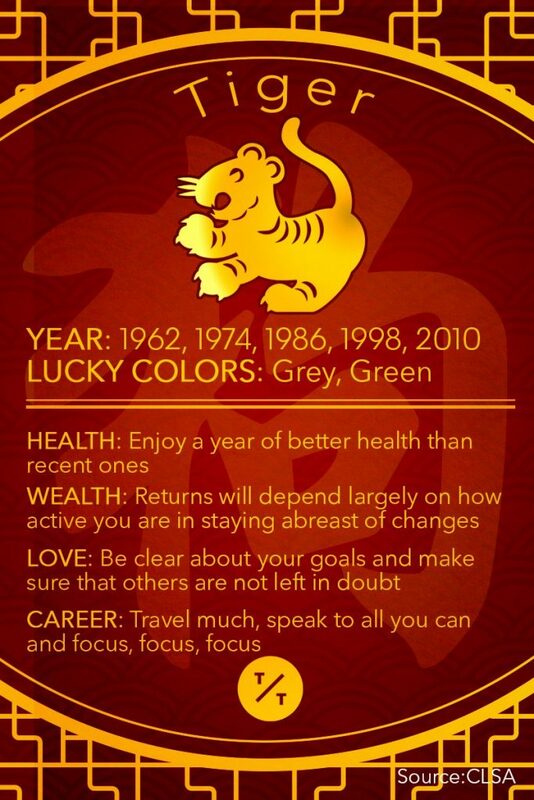 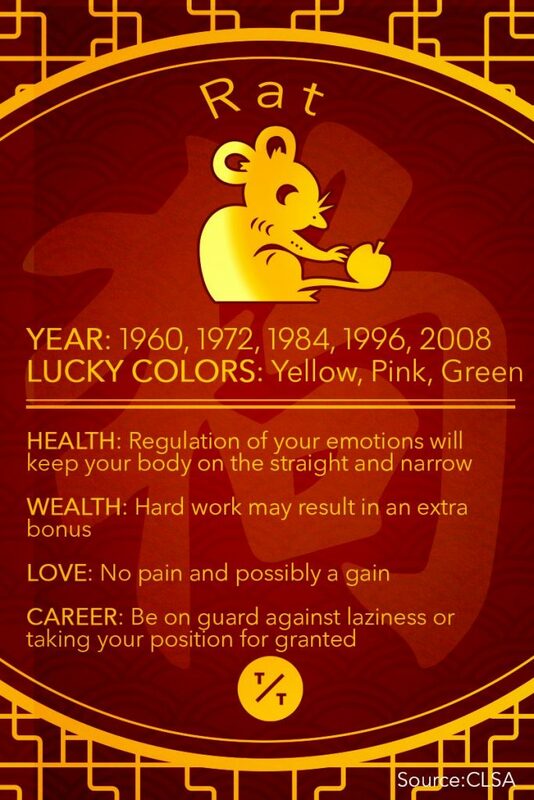 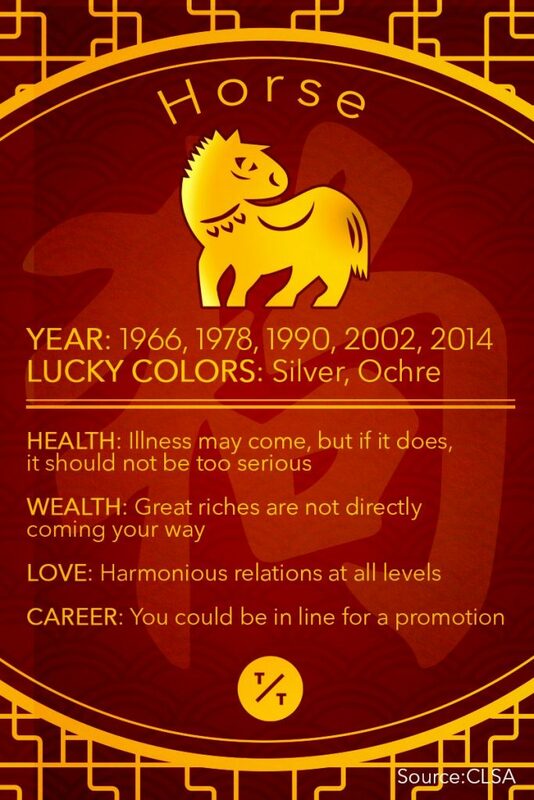 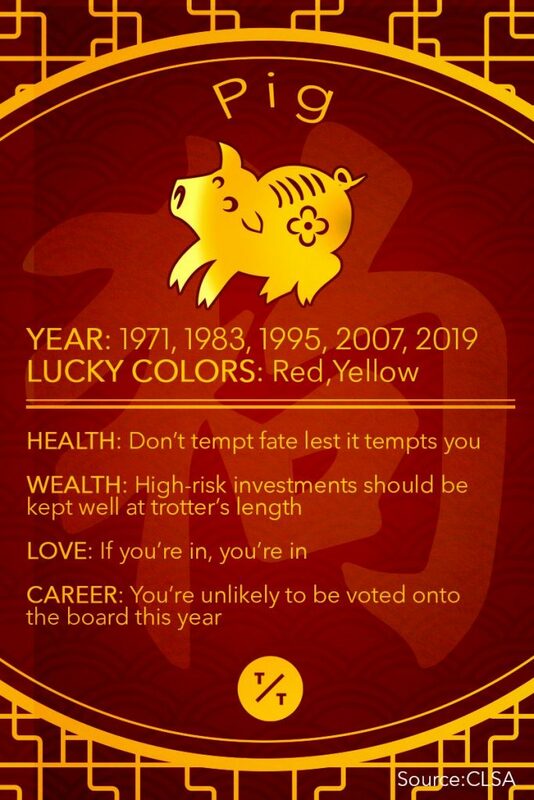 Every year there are predictions on how things will work out for the different Chinese zodiac signs in the new year, so if you’re curious, have a look!